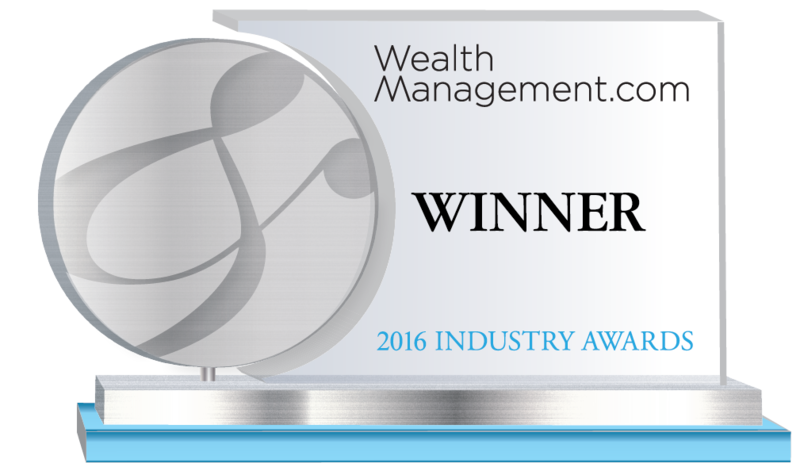 Edward Jones is the winner of the Broker/Dealers (1,000 Advisors or More) – Technology category. Texting provides a quick and easy way for advisors to communicate with clients, but industry regulations have made it difficult for advisory firms to use the channel. Two-way texting from Edward Jones solves this problem by archiving and monitoring all messages for compliance purposes. It is the first initiative from a large financial services firm to successfully introduce texting with clients. Clients who sign up for two-way texting can receive appointment reminders, security alerts and relationship-building texts from branch teams. Branch teams send these messages to clients’ phones using browser-based messaging tools on their desktop computers, tablets and smartphones. Branch teams also receive alerts when clients text back. Introduced in December 2015, client adoption of two-way texting increased 250% in the first three months of 2016. By early April, 27% of Edward Jones advisors were texting their clients. Edward Jones, a FORTUNE 500 firm, provides financial services for individual investors in the United States and, through its affiliate, in Canada. Every aspect of the firm's business, from the types of investment options offered to the location of branch offices, is designed to cater to individual investors in the communities in which they live and work. The firm's 13,500-plus financial advisors work directly with nearly 7 million clients to understand their personal goals and create long-term investment solutions that emphasize a well-balanced portfolio and a buy-and-hold strategy.